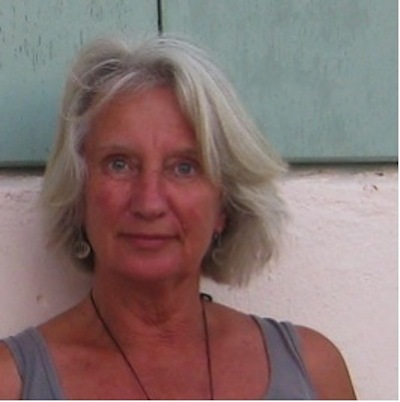 Carol Freeman has a PhD from the University of Tasmania with a background in literature, history and the new field of animal studies in the Humanities. Her writing often connects art, science and history in innovative and provocative ways and has appeared in a wide range of publications—from journals and books, to online exhibitions, catalogues and magazine. She is currently a regular contributor to Tasmania 40 South.